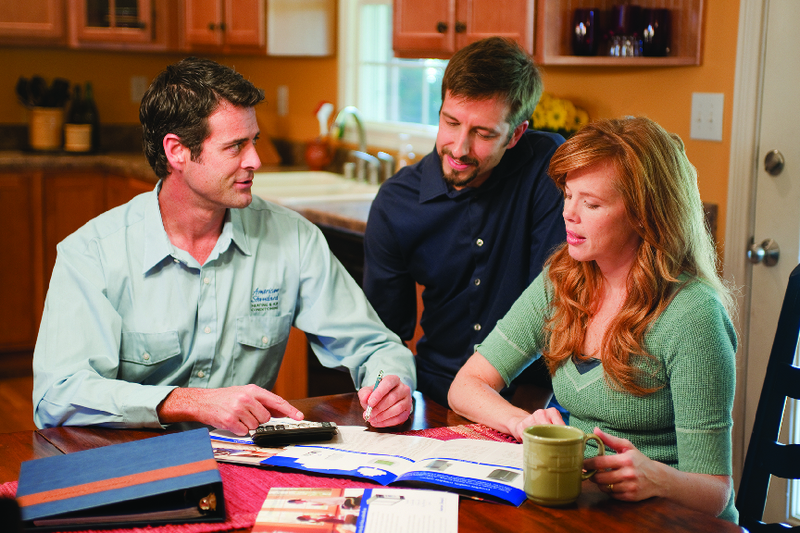 HVAC air conditioning tune-ups are a necessity to keep your air conditioning humming along. And as a matter of course air conditioner tune-ups should be performed twice a year, particularly in the spring before the hot and humid days of summer arrive. If you’ve been lax about scheduling a tune-up for your air conditioner you could be caught unawares in the middle of a heat wave, when your air conditioner has to work its hardest to keep your home cool. If it’s dirty and neglected and straining to cool your home, a breakdown is not surprising. If you’ve been operating your air conditioning unit day and night, and not getting relief from the heat, check one of the supply registers by putting your hand above one of them. The chances are the air will feel warm. This is an indicator your air conditioner is undercooling your home, or maybe not cooling it, period. 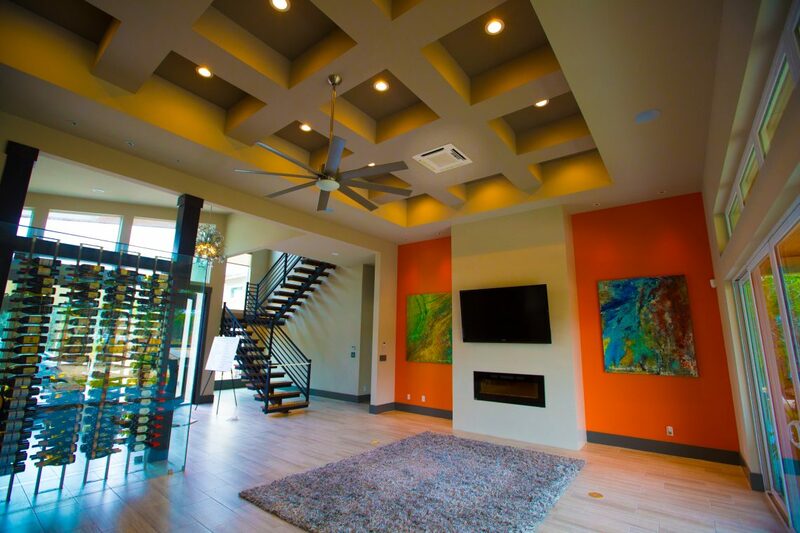 If you find the air is cool enough but the airflow is weak, this means cool air can’t spread throughout your home. 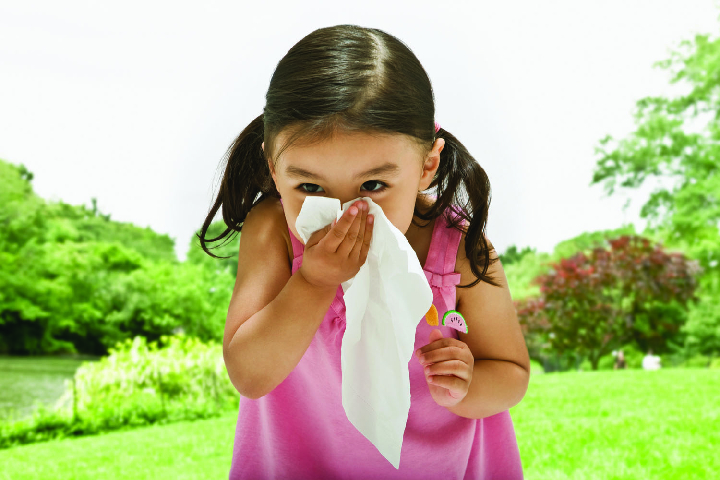 Two reasons could be the cause of the problem: a leaky duct or a worn-out filter. Do you find the air conditioning is shutting on and off too often? We’re talking about a span of a few seconds. When this occurs the air conditioner is not able to remove excessive moisture from the air, leaving you with humid and stifling air. 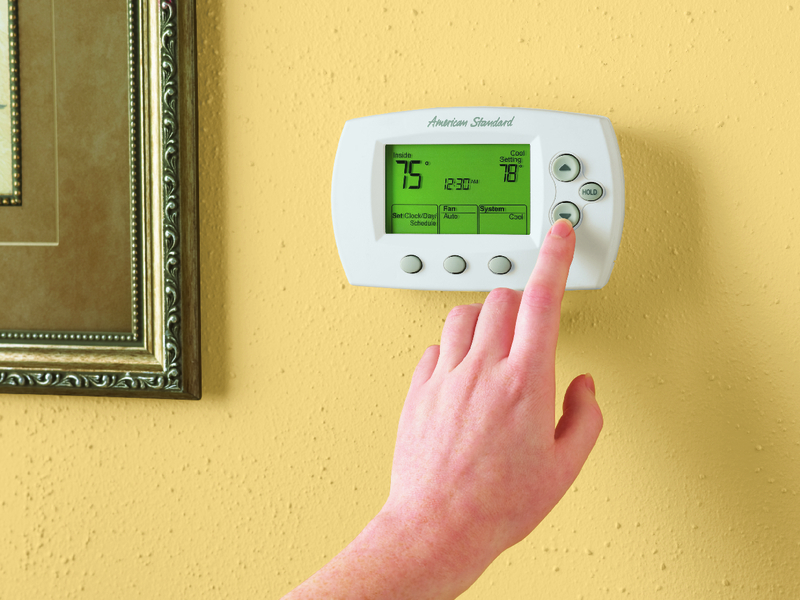 The constant turning on and off causes more wear-and-tear on the air conditioner components. Are you feeling too hot in one room and too cold in another? Aside from poor insulation, direct exposure to the sun, or windows that let in too much air, your air conditioner might be the cause. If you discover an outdoor air conditioner part that looks like it is leaking, the cause could be an obstructed or damaged drain tube. Although not considered a grave problem, the longer you delay getting it repaired, the more likely you will develop a mold problem. 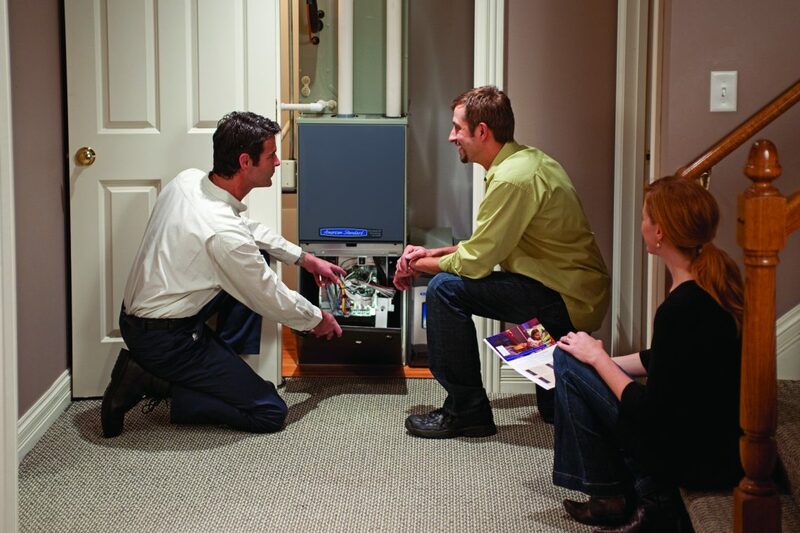 If you’ve had your air conditioner a number of years you’ve become acquainted with how it should behave. Any deviation from the normal sounds of its operation should be a red flag you need a tune-up sooner rather than later. Typical sounds your air conditioner is malfunctioning are squeaking, shrieking, scraping, or some sound that hasn’t shown up before. 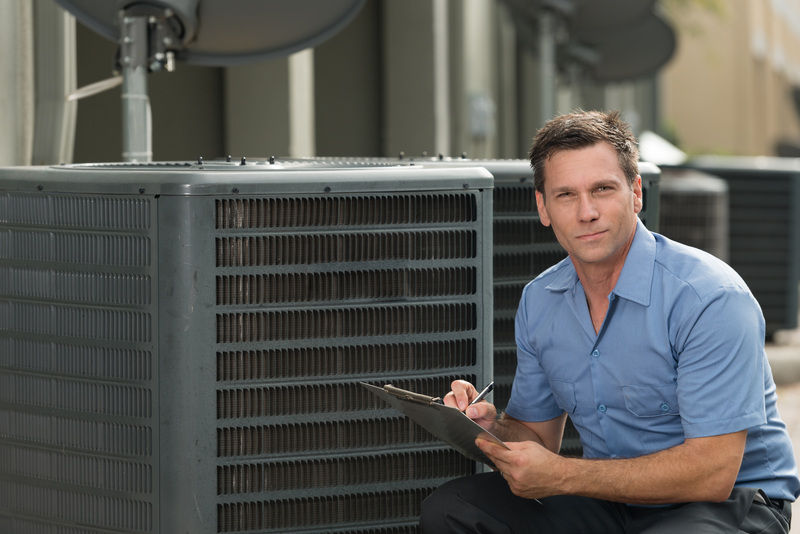 Irregular sounds demand you schedule an appointment for an air conditioner tune-up immediately before a serious problem develops. If you are becoming aware of musty odors emanating from your air conditioning, mold is growing in some unknown part of your air conditioner. If you smell sharp or burning odors, the cause might be burnt-out wire insulation. The only way to take care of this problem is to call for an air conditioning tune-up. The HVAC air conditioning repair technician will know how to rid the air conditioner of the odors and repair whatever has caused them. If you’re finding yourself needing to dust more frequently, it could be a dirty and undermaintained air conditioning unit is at the root of it. When dirt and dust have been allowed to accumulate on the air conditioning unit parts, the air blower will blow the built-up dust into your air. An HVAC air conditioning repair technician can come out, and do a thorough cleaning of all the air conditioning parts, which will have the air conditioner running like new again.